6.7 million fewer kids under the age of five are dying each year compared to 1990. 2. 2015 was also the year gay marriage was made legal in all 50 states, which, honestly, I didn’t think I’d see for another 20 years. Plus we got hi-res pictures of Pluto for the first time. Humans are still doing good things. 3. TCM caught on to my tradition of watching the Thin Man movies on New Year’s Eve and is showing all six in a marathon tonight. Sure, I complained in August that I felt I didn’t know what I was doing as a grownup, but in hindsight this was a year of Very Adult Things, both big and small: I finally started wearing the right size bra; I started wearing real makeup on a daily basis; I started doing a little yoga every day; I bought a car (my mom had to cosign on the last car 14 years ago, so it felt pretty big to do it on my own); and I sold a car. There’s been a lot of thought and emotion swirling around 2015 and I’ve often felt stuck–but when I list out everything I did it seems like a good, forward-moving year. Plus I saw a bear, saw a hollow tree filled with bees, and took my nephew camping for the first time. So that automatically makes 2015 awesome. I spent most of the Christmas break with the terrible cold that’s going around (which was also my Christmas gift to Doc, who’s sick now, too). Christmas with two families doesn’t allow for a lot of staying home and sleeping, but we powered through. The view from the couch, where we spent most of the last four days. Someone passed out on Christmas night, in a blankey fort, with his new toy, holding his own paws (!). By Saturday afternoon I was feeling recovered enough to get off the couch and get some sewing done. I have the next two days off and I plan to spend the mornings hibernating, so let’s put up this year’s Christmas poem and call it good. Be safe, be warm, be at peace. like children’s voices in a park. in a handbag against violations. burn down than our flames go out. The winter solstice was last night at about 10:00 pm mountain time, making it “the darkest evening of the year” (if you’re Robert Frost). That means we’ve come to the end of the long slide into darkness and now we can climb back out. I was reading a Nigel Slater cookbook the other day and he said this in the Deccember chapter: “The Christmas spirit has slowly, almost unnoticeably, crept up on me as I get older, like wrinkles.” I liked that. Is it creeping up on you yet? Wild cat being very naughty and climbing on the presents to get better access to ornaments he might want to eat. 2. 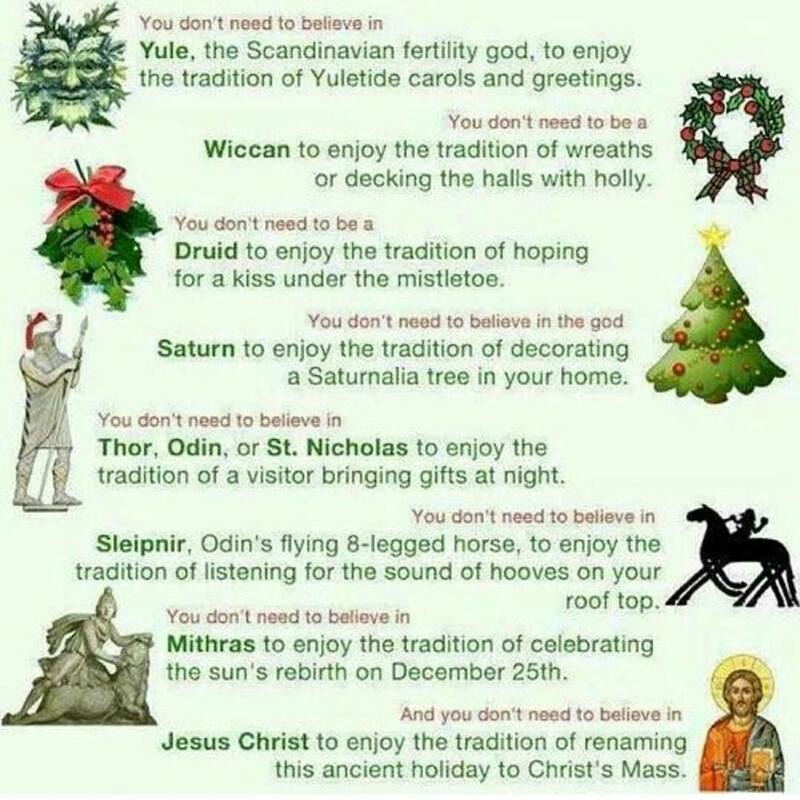 And remember, you don’t have to subscribe to ANY traditional belief to celebrate! The details are the same as the Christmas shirt last year: McCalls M6044 with added length, added back yoke, redrafted sleeve vents, and flat felled seams, in Kaufmann Mammoth Plaid again (this is a better idea of the color). In general, I don’t know that other people are as thrilled about gifts of clothes as I am–but that’s a pretty pleased face. I think he likes it. Happy birthday to the funniest, kindest, wisest, most fair-minded, and good-hearted human I know. I’m so glad we met.